Learn how to repair corrupted Phison PS2251-38 Controller chip .Download Phison PS2251-38 firmware update and recovery tools for free . How can repair Phison PS2251-38 chip controller ? 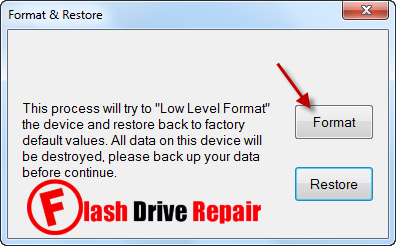 Do you have a corrupted or unrecognized Phison PS2251-38 USB flash drive .In the next tips we will discuss how to fix corrupted Phison PS2251-38 controller chip and you will learn how to update Phison PS2251-38 firmware and reset the USB flash drive to factory restore . The first thing that you must do is to be sure that your Corrupted USB flash disk controller is Phison PS2251-38 , You can do that with the chip genius software 2014 . 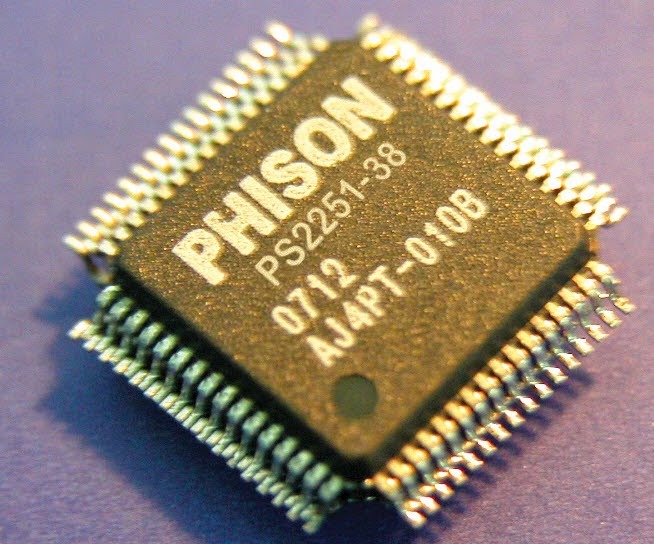 Second thing after we be sure that the chip vendor is Phison and Chip vendor model is PS2251-38 , Now you will download Phison PS2251-38 format tool in the download links in the bottom of this article . 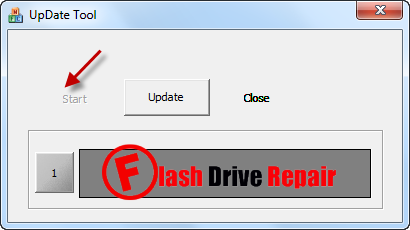 You will try every firmware update software of Phison PS2251-38 recovery tools until you fix your flash drive .Note that Phison PS2251-38 is the same controller of the following phison controller (Phison UP18 = Phison PS2238 = Phison PS2251-38 ) . I need a little help. Computer shows 0 bytes. I've been trying MPALL 3.63, 3.20 and it shows an error Read OnlyPage 0x6018. The tool want's to set PID=3800 and I can't change it. So I tried to use Phison_MPALL_v3.20_ps2251_38 and I have BNR-PS2251-38.bin and FW-PS2251-38.bin files. But it came only to DOLSP and give an error 0x110D. What should I use, how I should change the MP.ini file? Thanks!